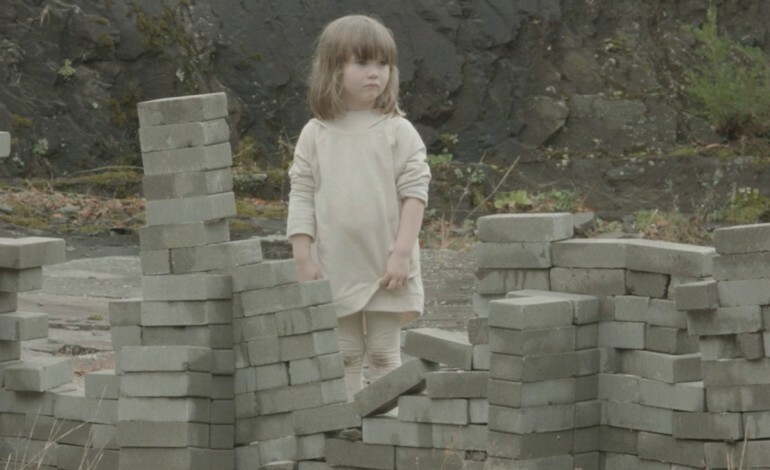 Amanda Palmer has done it yet again: just two weeks after the release of her powerful video for “In Harm’s Way,” she has released another very symbolic video for, “Mother.” The song is a cover of Pink Floyd’s original 1979 song off of their album, The Wall. Pink Floyd’s original song uses an acoustic guitar and percussion to tell a vague story about a strange relationship between a mother and her son. Palmer’s version with uses a string trio (cello, viola, violin) which is orchestrated by longtime collaborator, Jherek Bischoff. The two have been collaborating on many covers over the past few years including: “Purple Rain,” “Everybody Rains,” “Democracy,” “Space Oddity” and other David Bowie Songs. While Floyd’s version encapsulates the mellow sounds of the 80s, Palmer’s orchestral version sounds more like it belongs in the 19th century. A lush cello solo replaces the sweltering guitar solo, and creates a much more poignant message. The lyrics and imagery go hand in hand. The lyrics ask a series of questions, “Mother do you think they’ll drop the bomb? Mother, should I build the wall? Mother should I run for president? Mother should I trust the government?” One can’t help but relate these concepts to out contemporary political and global climate. As the world teeters on the brink of nuclear destruction, the first question seems very plausible. President Trump’s desire to build a wall can be connected to the second, while his surprising decision to run in the first place can relate to the third. If the lyrics and caption (“This video is dedicated to the current administration.”) don’t lay it out enough, the imagery certainly does. A group of children begin building a small wall as a group of business men and women look on. One of them wears an ill-fitting suit with a red tie and a toupee. While he may not be Trump’s doppelgänger, the symbolism is certainly clear. Then a group of dancers make their way across the wall. It seems Palmer is once again touching upon the global refugee crisis. The dancers/symbolic immigrants then make their way to the business people and lull them to sleep with rocking, blankets, stuffed animals, or in Palmer’s case, breast milk. Palmer uses her experience as a recent mother to lull the Trump look-alike to sleep. Palmer does not shy away from the political in this follow up video. She takes Floyd’s songs to new heights, and connects it to our current condition in America. The song will serve as the B side to “In Harm’s Way,” and 10 percent of the proceeds will also go to the charity Because We Carry.